Kenji Aoi is a group of studio musicians focusing on production music as well as visual projects. Specializing in documentaries and feature films, Kenji Aoi is currently serving 30% of the entire broadcasting media in Asia. Needless to say, their works also appear worldwide due to the rising demand for Asian visual projects. 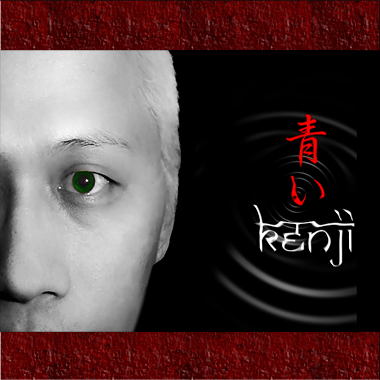 Kenji Aoi is exclusively releasing their music through this site, offering elegant oriental, ethnic and true Asian music. Kenji Aoi's clients include an impressive array of major media, such as NGC, Discover China, NHK, CCTV, SMG, Media Corp, to name a few.